Reproduction Patterns of Famous artists and traditional scenes. 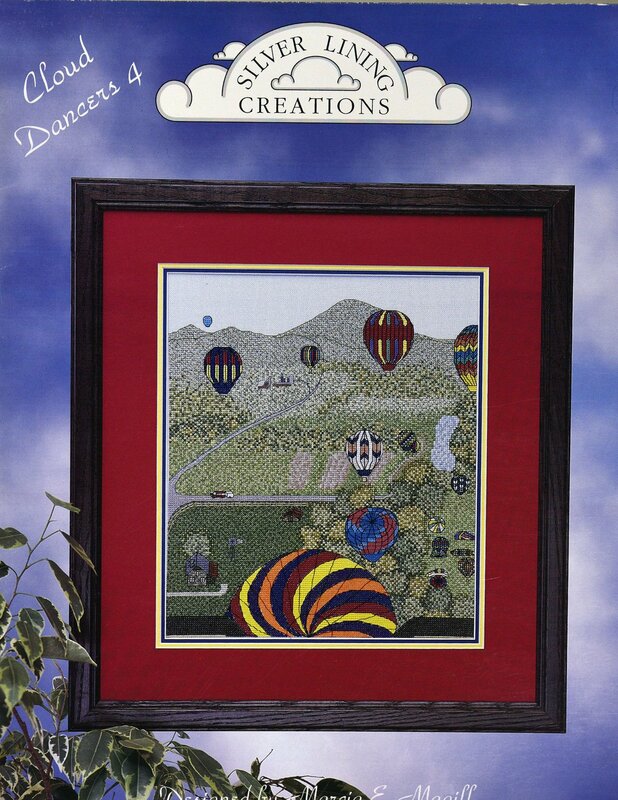 Patterns for counted cross stitch and needlepoint. Bell pull hardware. Enjoy stitching a variety of special stitches in these patterns. Samplers, Pictures, Seasons, and More. 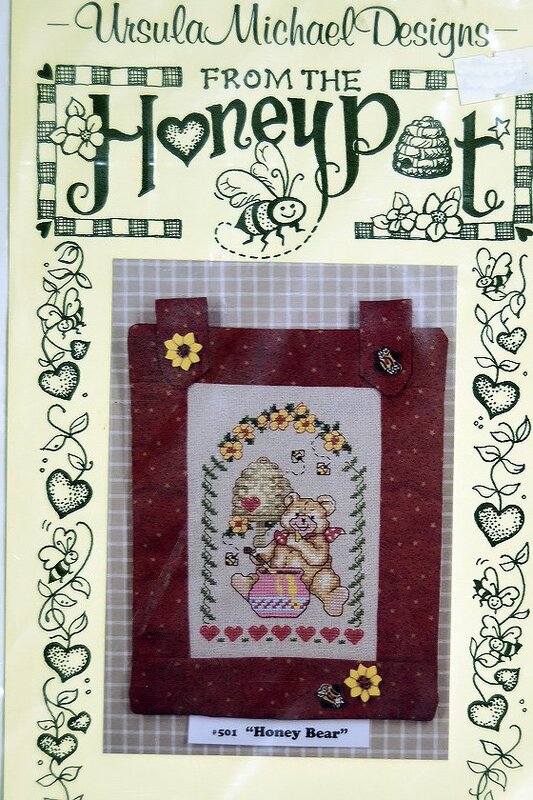 Heart in Hand offers samplers, fobs, pillows, ornaments and more. Land That I Love and other designs. Quilts, Flowers, Country, Scenery, etc. Samplers, Seasonal, Sayings. All at reduced prices. Simple patterns for the entire year. 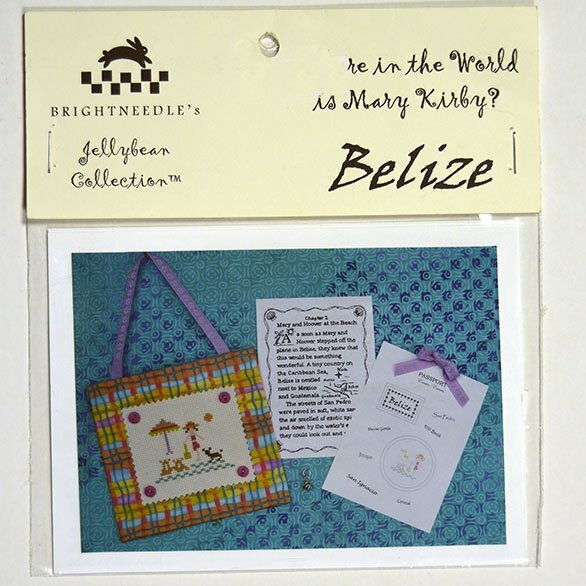 Samplers, Seasonal, Pillows, and much more. Designs to fit Sudberry boxes. Inspirational and whimsical designs. Often charms are included. 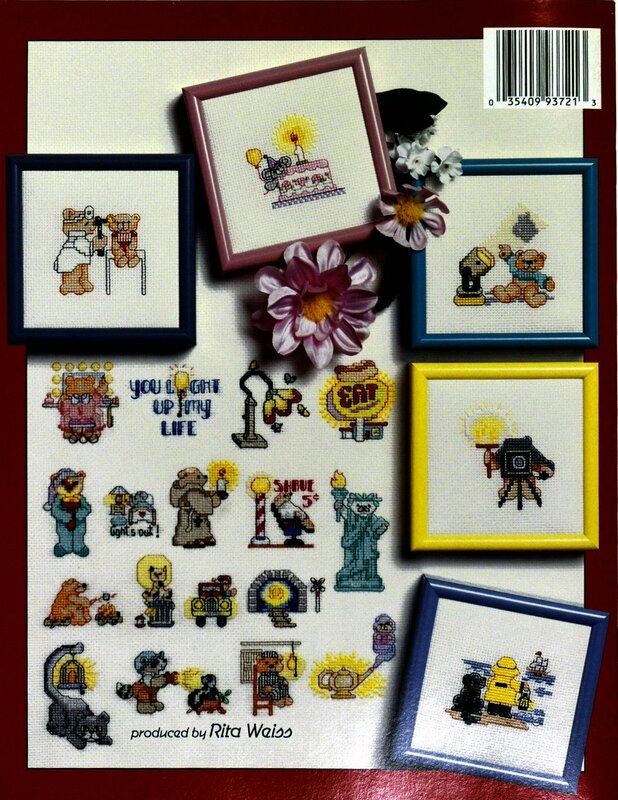 Refer to Needlework on Sale link. Easter Samplers and anything pertaining to Easter. Designs for weddings, birthdays, graduations, rites of passage. Gardening Sayings, Gates, Fences, etc. Motorcycle transportation, old and new. Airplanes, trucks, boats, cars, etc. 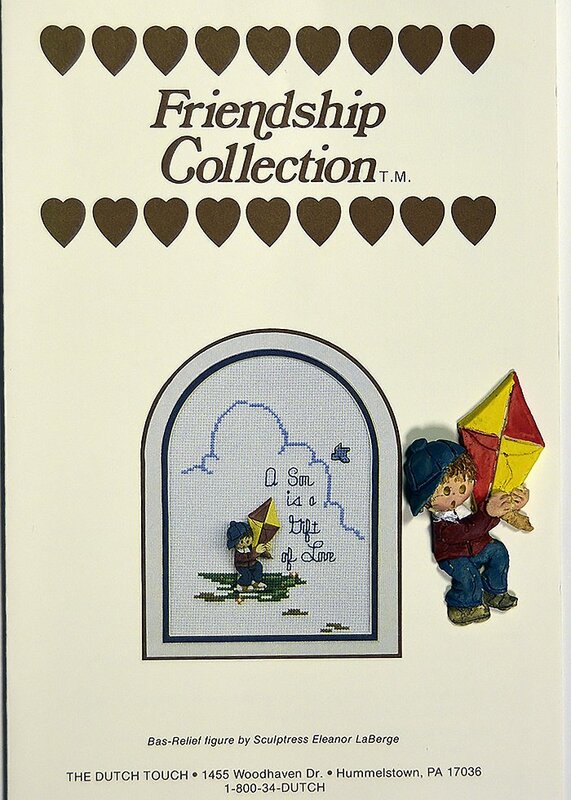 Houses, flowers, monograms and more. 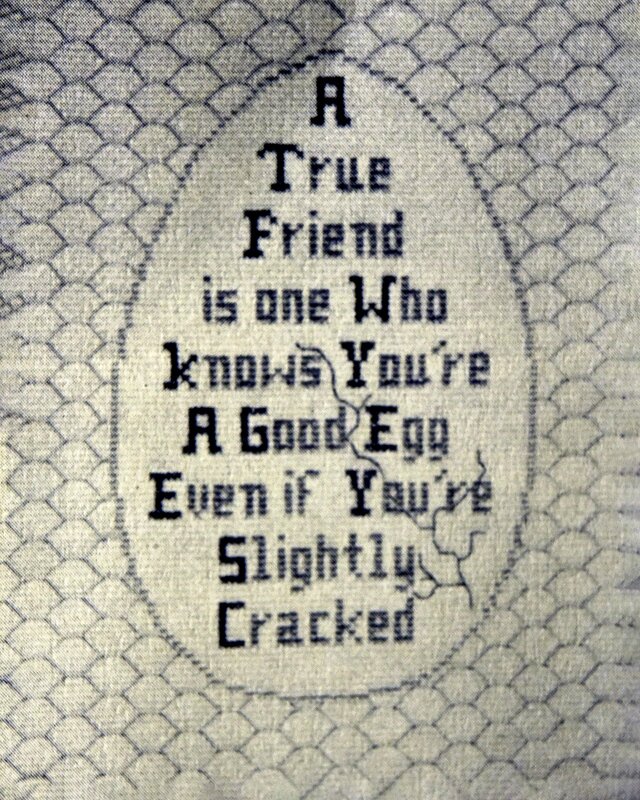 Stitch "A Good Egg" for that special friend of yours. "Cloud Dancers 4" is presented by Silver Lining Creations. "Counting Bear" is presented by Ursula Michael Designs. 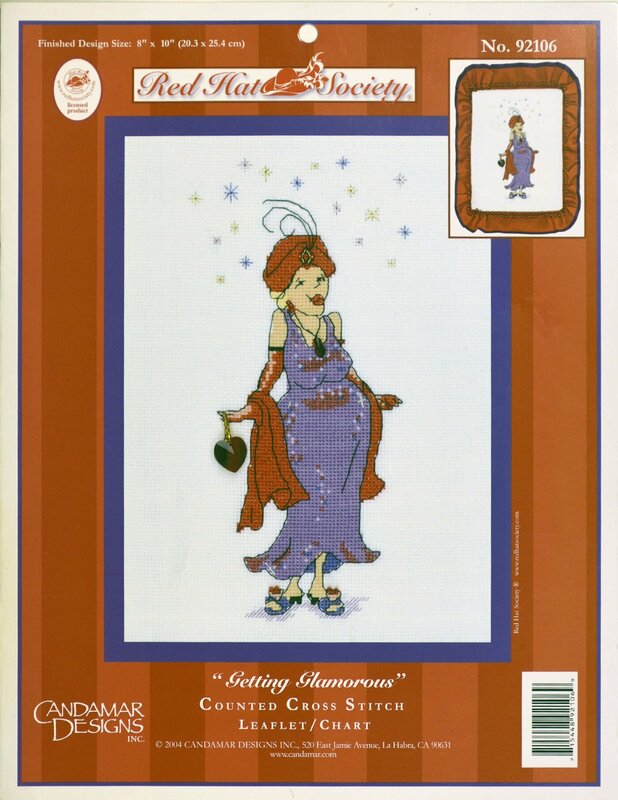 Friendship Collection "The Dutch Touch"
"Getting Glamorous" presented by Candamar Designs. 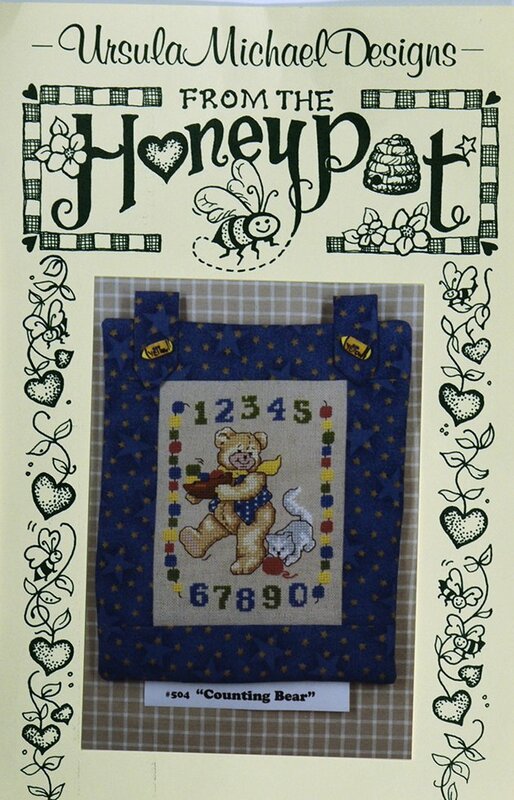 Ursula Michael Designs presents "Honey Bear" from the HoneyPot. 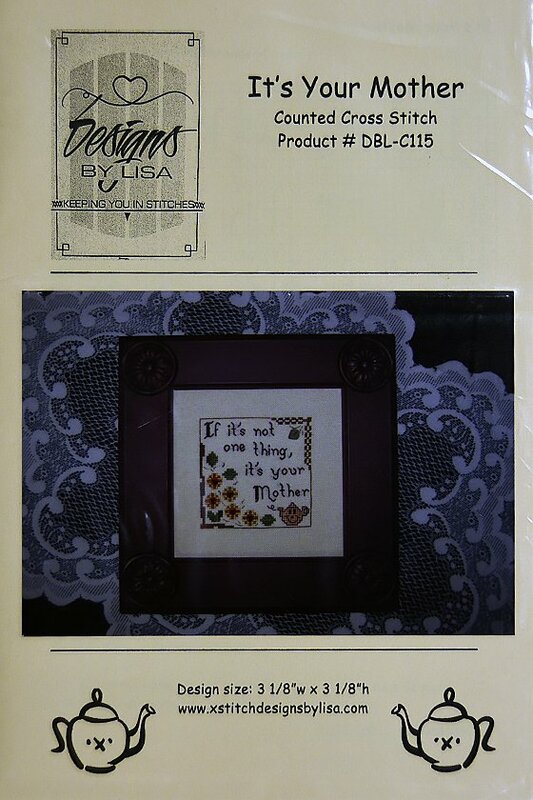 Designs by Lisa presents "It's your Mother." 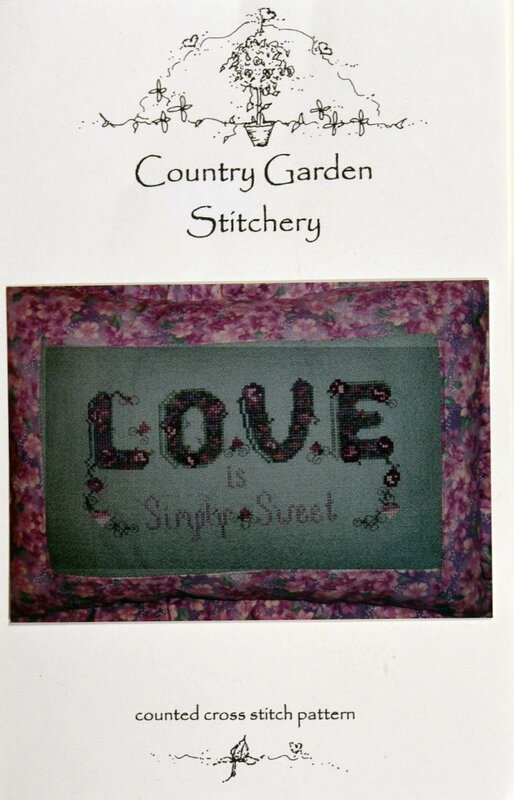 "Love is Simply Sweet" is presented by Country Garden Stitchery. 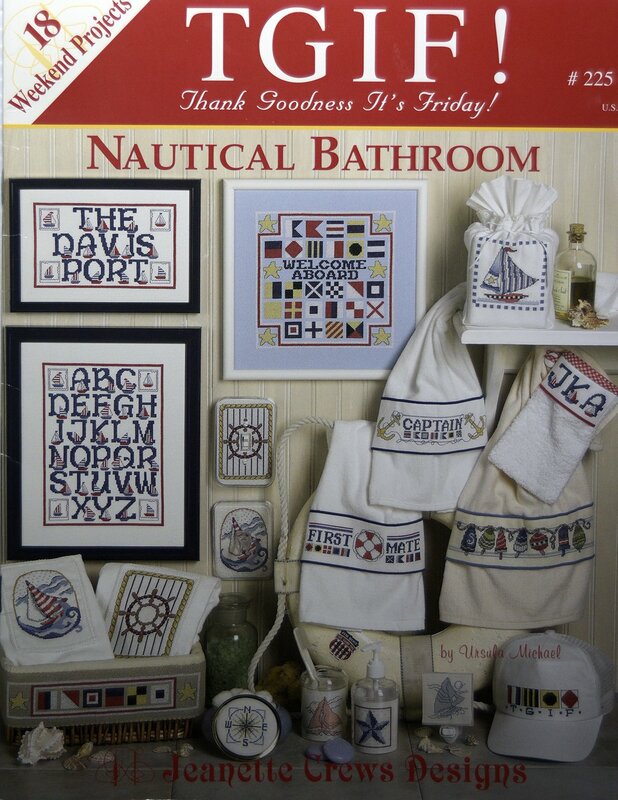 Three patterns in "Millennium 2"
"A Nautical Bathroom" is offered by Jeanette Crews Designs. 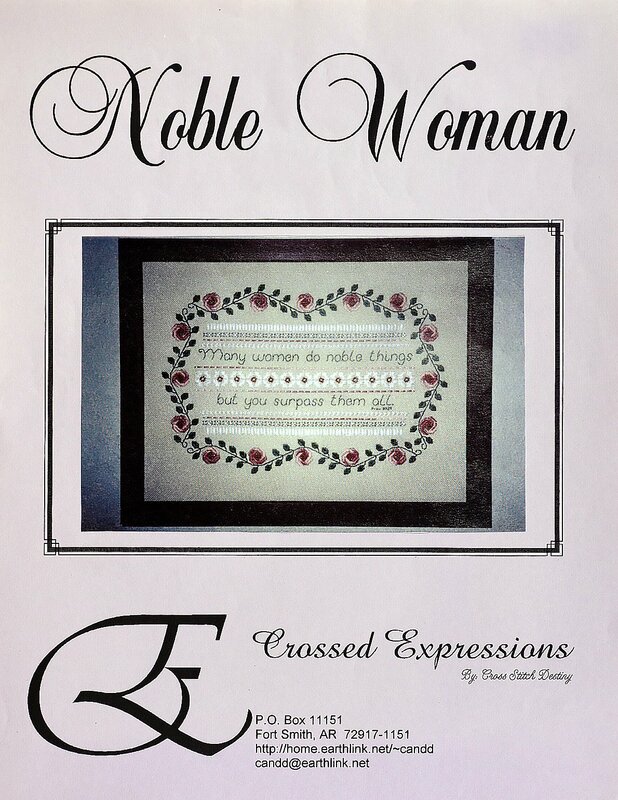 "Noble Woman" is presented by Crossed Expressions. 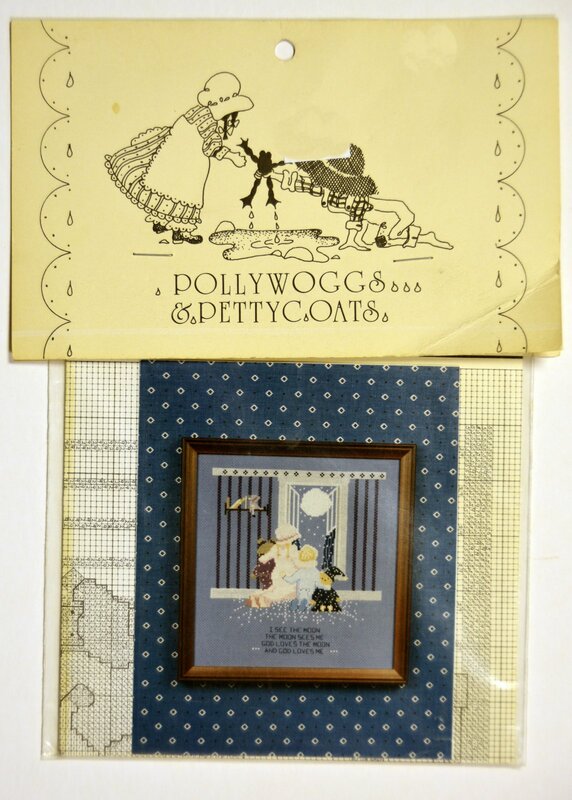 "Moon Dreams" by Pollywoggs and Pettycoats. 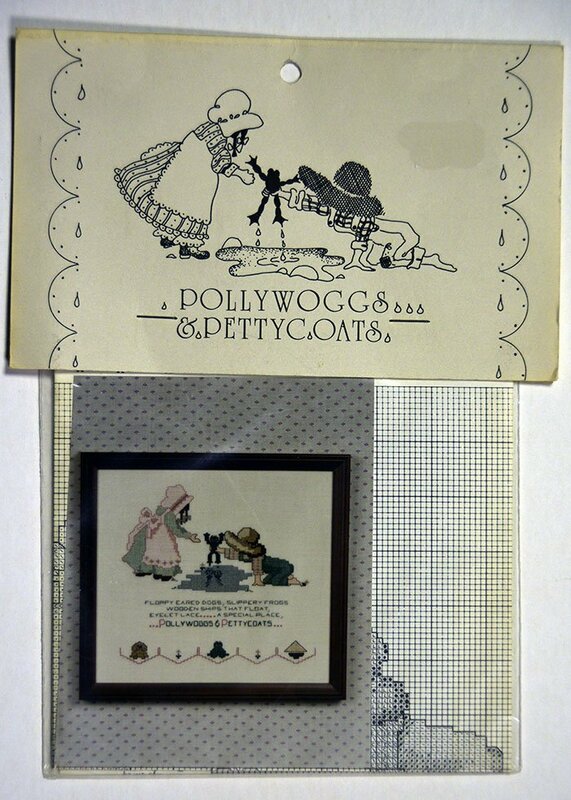 Pollywoggs and Pettycoats stitch count is 114 x 119. 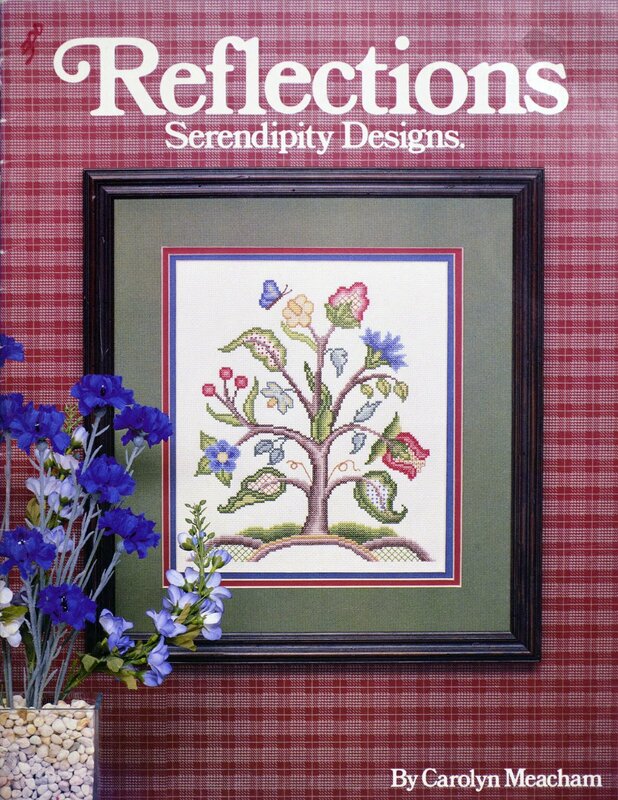 "Reflections" is presented by Serendipity Designs. 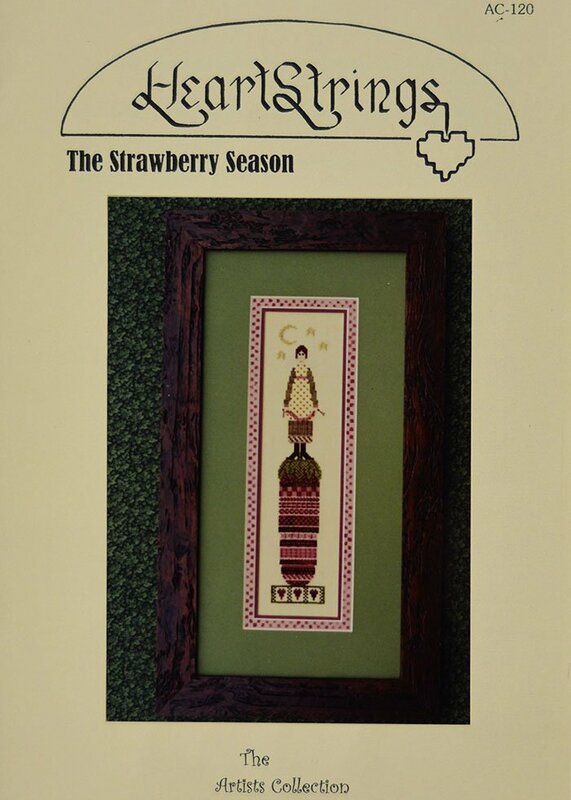 "The Strawberry Season" by Heartstrings of the Artists Collection. 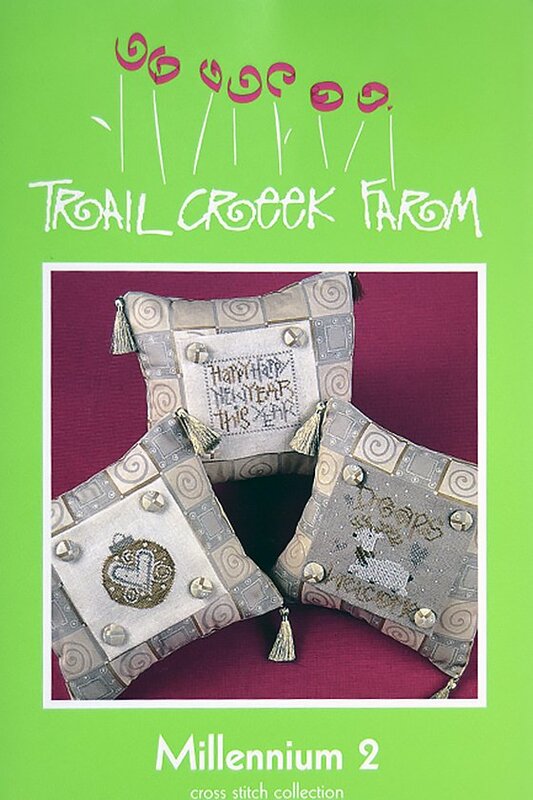 Trail Creek Farm "Millennium 2"
"Ways to Lighten Up" is presented by American School of Needlework. 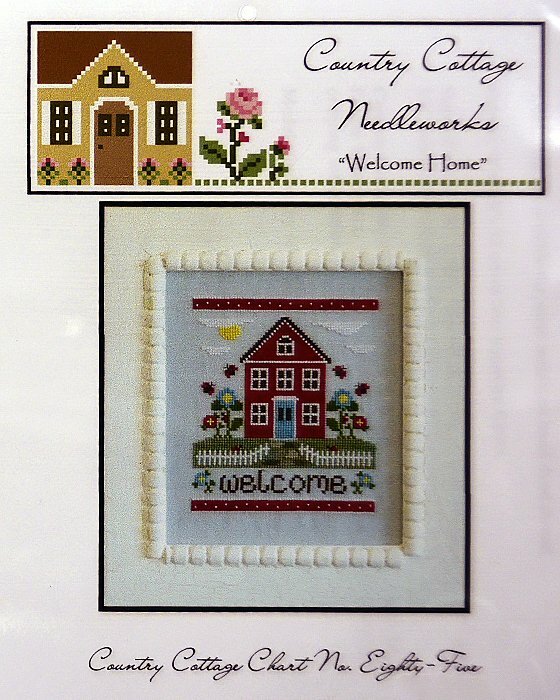 "Welcome Home" is presented by Country Cottage Needleworks. 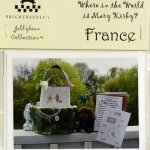 "Where in the World is Mary Kirby? 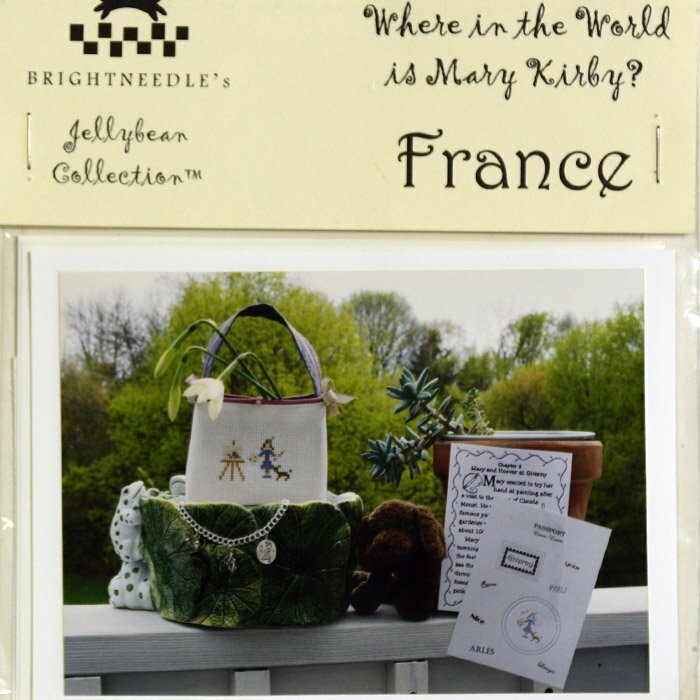 France" is offerec by Bright Needle's Jellybean Collection. "Buttony Botany" incorporates cute buttons into your design.